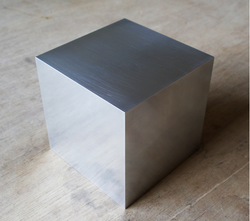 We are leading suppliers and stockist of Aluminum Cube in different alloys and sizes. 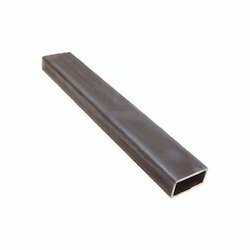 Aluminum blocks are majorly used for machining purpose to make dies. Aluminium blocks are widely used in automobile industry, pharmaceutical, die making, casting etc. 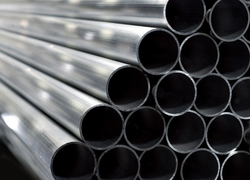 Fluted Aluminum Pipes are widely used for architectural purpose. The range of products are manufactured using premium quality aluminum, which promotes toughness and high tensile strength. Besides, our products also acknowledged for their durable make, fine finishing and corrosion resistant features. 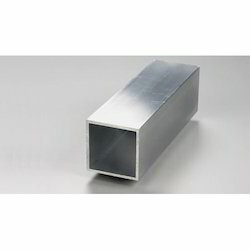 Aluminum Rectangular Tube are widely used in architectural and industrial purpose. We have different range of sizes and alloys. We can also offer customization of these products based on the specifications of the clients. 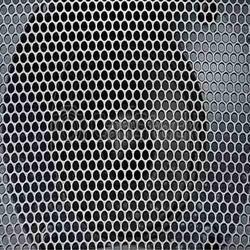 We are stockist of Aluminum Grills available in different designs and shapes. Aluminum grills are manufactured using good raw material so as to provide longer life. We offer best rates in aluminum grills in the market. Looking for Aluminum Products ?